The State Government has approved a business case for the $127 million Cairns Shipping Development Project. “By increasing the size and number of cruise ships and other vessels able to berth in Cairns, the project will provide an estimated $850 million boost for Far North Queensland. The project will allow for more than 100 extra cruise ships through the Port of Cairns annually by 2031. 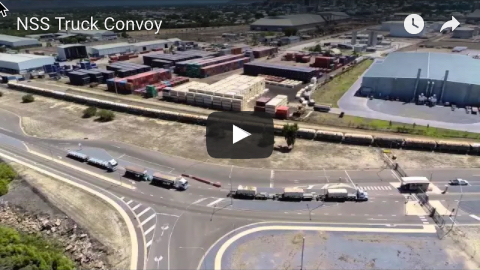 Based on the numbers in the business case, the project could support up to 800 new jobs during construction and up to 2700 direct and indirect jobs by 2031, Transport and Main Roads Minister Mark Bailey said. 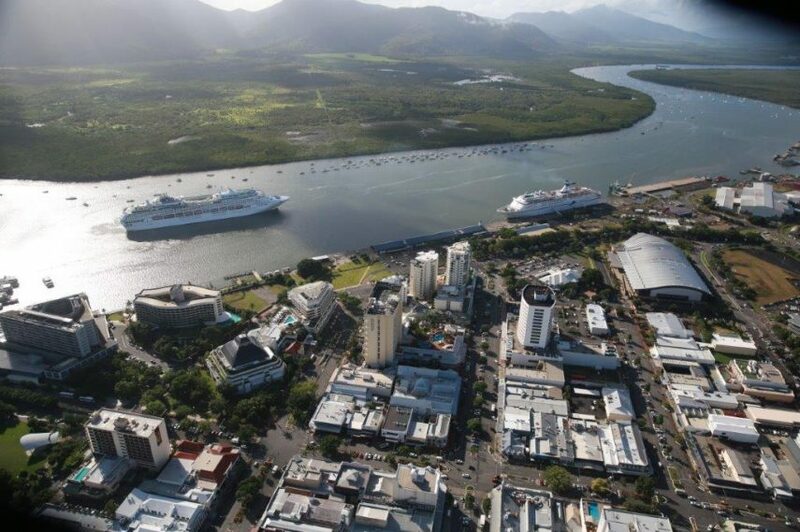 The Cairns Shipping Development Project involves dredging up to one million cubic metres of sediment from the port’s existing navigation channel and placing the material on two land sites, as well as upgrades to the main wharves to continue servicing the larger cruise ships. Ports North’s Project Team is working through the detailed planning, design and downstream approvals phase as well as securing specialist consultants and contractors to deliver the works. 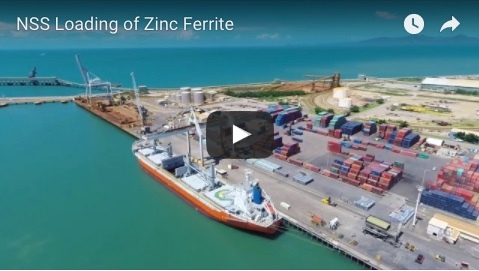 Tenders for the contract to dredge material for the Cairns Shipping Development Project are expected to close on December 19.